This was actually the second time I had seen Penn and Teller. I went with a friend to the Shubert Theater in Chicago a week before. I enjoyed them so much that I brought my brother to the show. 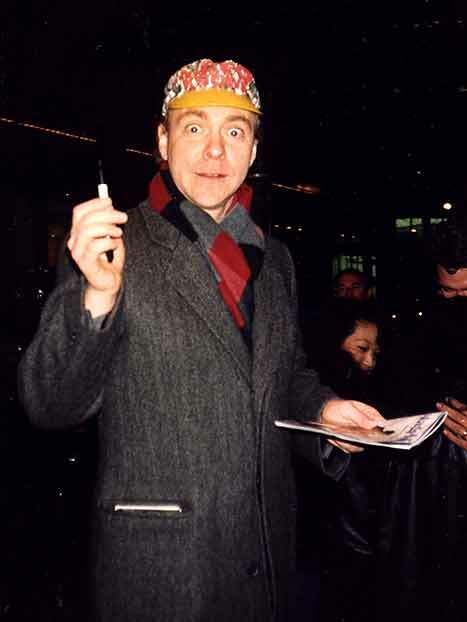 The hat that Teller is sporting says "Mofo Knows."